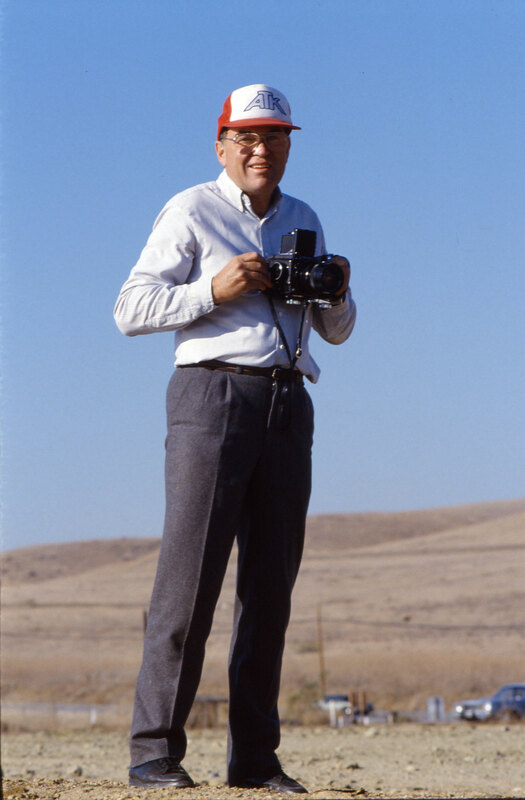 Legandary Horst Leitner circa 1985 with his prototype ATK 560. This was his dream four stroke with all the appointments he wanted. At the time it was the hottest ride around and he had no problem with funding the project. These pictures were taken just down the street from his Laguna Beach California shop right on the cliff overlooking the beach. 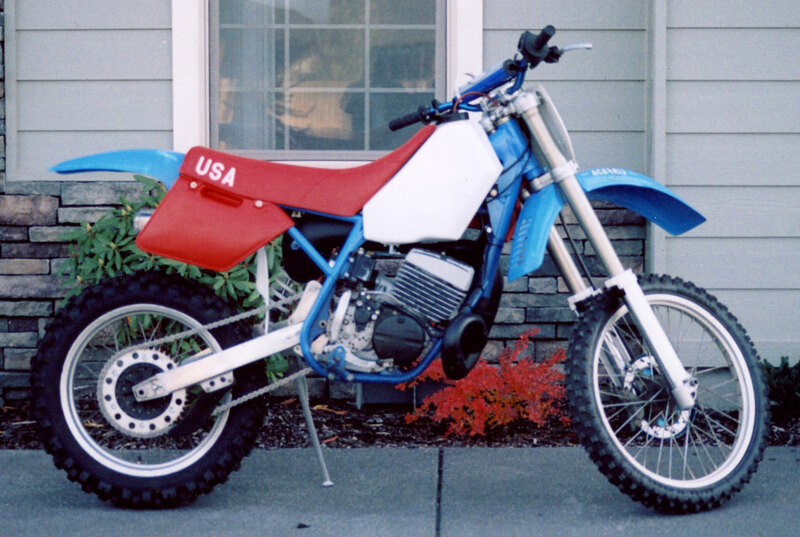 This is a 1990 ATK 406MX that was refitted with 1992 plastic and the factory purple race team graphics. Its is one of the cleanest 406's we have seen. It is owned by Keith Fearing who used to be the parts manager for ATK in the early 90's. It is still in perfect shape and is a great motorcycle. It is very competitive in the vet class and is a no hassel bike to keep up. If you can find one of these jewels they are worth restoring. Nice Pair!! These are 1989 Factory ATK 406's at the 1989 Hollister National. ATK made a good showing and sold almost 3000 406's that year. Dan Laureys 2001 Avenger 600DSES This Bikes Awesome!! 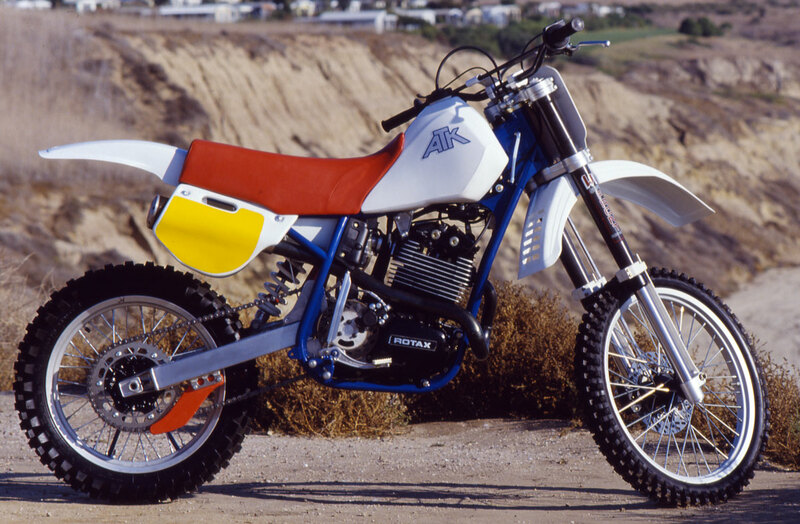 Avenger 600 Motocross Action Test Bike. We made aluminum billet hubs and rear sproket for this bike. This bike works great at tracks like Mammoth California. 1991 ATK 560 Very Nice! 1992 ATK 406 Cross Country 6 Speed This Bike is a real Mountain Goat! It will eat up the best of todays wares! Very light weight and precise handeling. The Rotax 400cc engine is just the right CC and if set up correctly is an unbelievable ride. 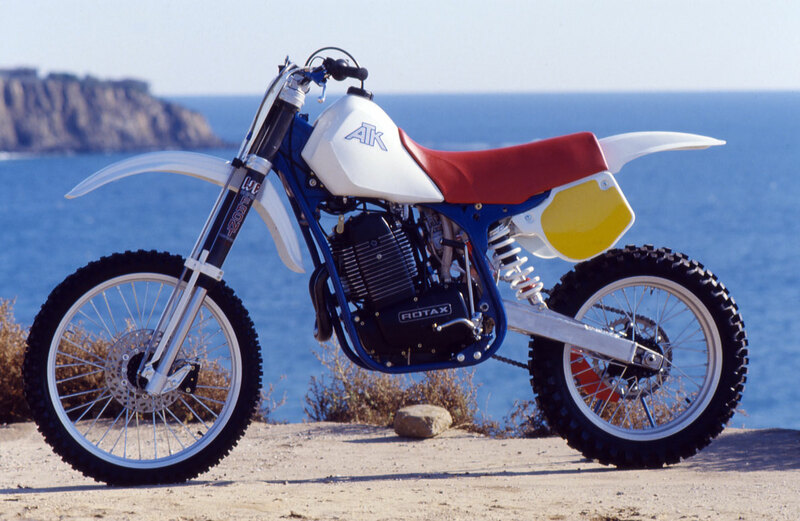 This bike is the first production Avenger MX motorcycle manufactured in 1994 It has electric start and the Rotax 600cc engine. The frames are cut and welded by C & J Racing Frames to our specs. Very high quality. The Hornet! Bob Rosell has turned his ATK 406 Into an eastern street racer that has a sting. 1988 ATK 406 Restored! 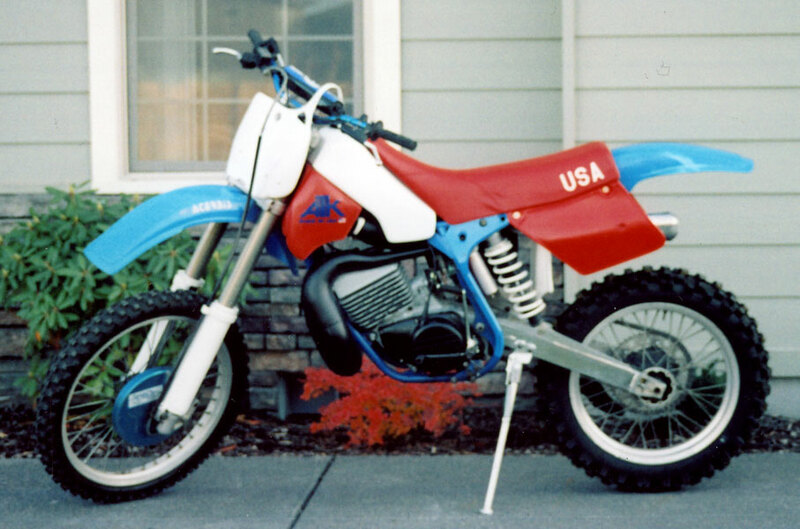 This is a great example of the first year 406 Ready for trail or race it has it all.